Smart Differentiation Powers Wholesale Fish Purveyor – StratGo Marketing. Plug-in marketing department services. You wouldn’t expect to hear “differentiation” and “wholesale fish” in the same sentence. 1) Supply Chain Creativity Starts the Engine. 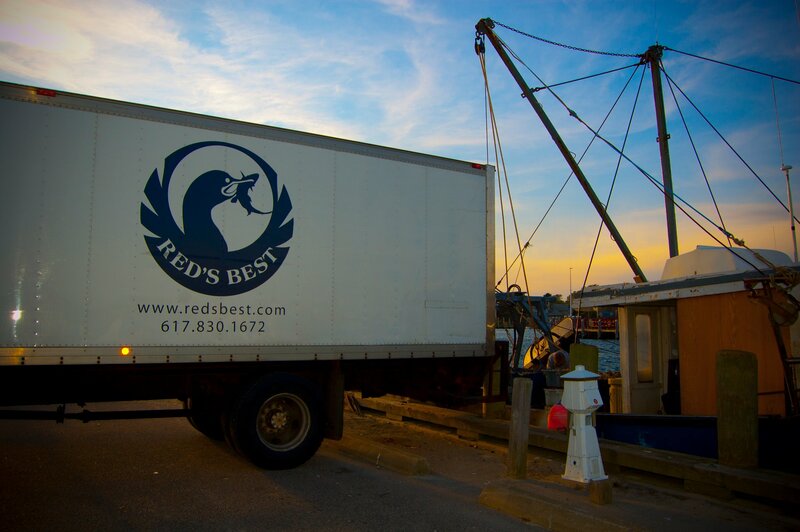 Red’s Best has developed and leverages its own network of local fishermen. This investment powers the overall company marketing strategy. 3) Storytelling Builds the Brand. Red’s Best creates a meaningful story for customers and end-users. By branding the wholesale fish, tracing its origin, and highlighting the specific fisherman who brought it to market, Red’s Best is able to craft and communicate compelling messages that drive sales. There are many ways to achieve differentiation, and it’s a topic I like to write about. Whether it’s fish, hamburgers, hotels, wine stores, bus service or more, savvy business leaders are devising new paths for success. Find your differentiation. ← Has Crowdsourcing Gone Too Far?